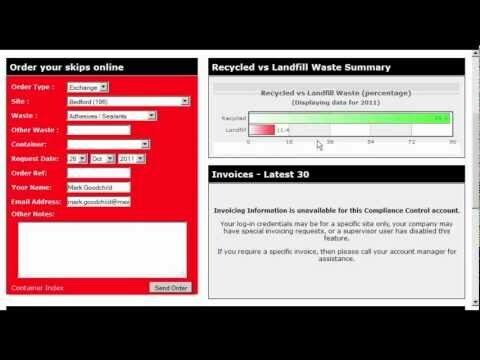 Get up-to-date statistics covering all aspects of your Waste Management Account, instantly, with no effort from you and for FREE. Need A Skip First Thing? Need One Today? We will deliver your skip exactly when you need it. Our expert Skip Hire Team are famous for delivering a first class service & ensuring you get the perfect Skip Size at a great Price. Network Waste wishes everyone a Merry Christmas and a Happy New Year! 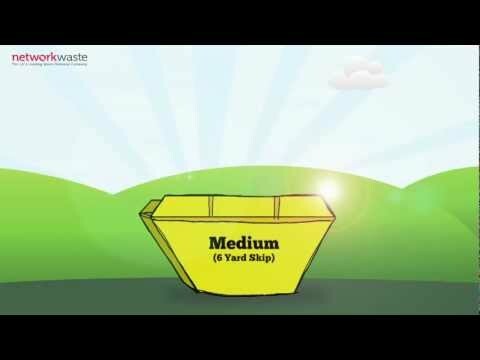 Do You Have a National Waste Requirement? Network Waste provide a great service, one point of contact for nationwide skip coverage. The service they provide is second to none. Price is always competitive. Laura in particular provides a faultless service. Also, being able to track our recycling and disposal percentages is very helpful. Great company. Network Waste provide ourselves with a great service and a good solution, when requiring waste removal and tipping services nationwide. Great service, stepped in and saved the day when no one else could. What stars! Great wait and load service provided in London. Easy booking, top customer service and the lorry driver helped load. very good.